You're Invited To A Virtual Weddingmoon Party With Sandals Resorts! Remember To Say "My Paradise Planner" Referred You! and attended the event and we will submit the information for you. Your Vacation, Honeymoon or Destination Wedding? Your Referral Is The Best Compliment! PLEASE NOTE: My Paradise Planner, LLC has chosen NOT to charge our clients fees for our professional services. This means that the only way our agents are paid is if you book your vacations through that agent directly. Therefore, we ask that if we are doing a good job helping you plan your trip, please show us your appreciation by allowing us to book that trip for you when you are ready. It costs you nothing and it means not only do we get paid for our hard work, but that you can continue to receive our help before, during and even after you travel. THANK YOU FOR YOUR SUPPORT! Grab Your Girlfriends & GO To The Caribbean! HURRY! 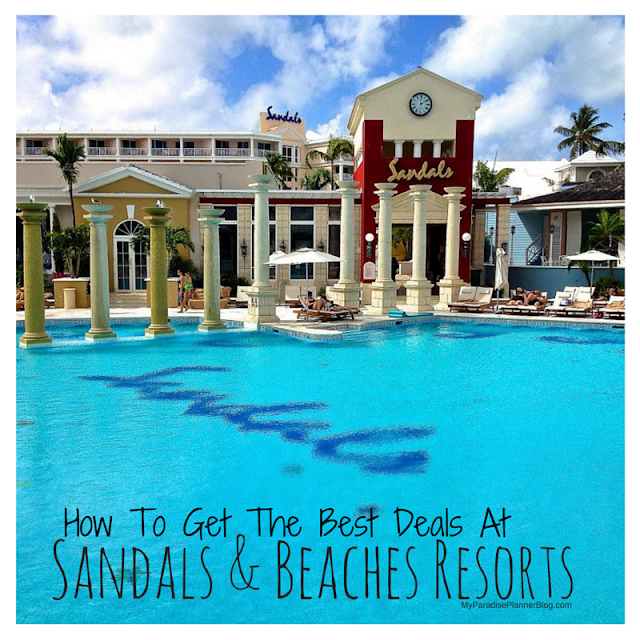 Sandals & Beaches Deals Expiring Soon! Triple Your Rewards This Presidents Day Weekend! Sandals Now Has Wifi & Free Phone Calls!! Come See Us In Tampa Bay!